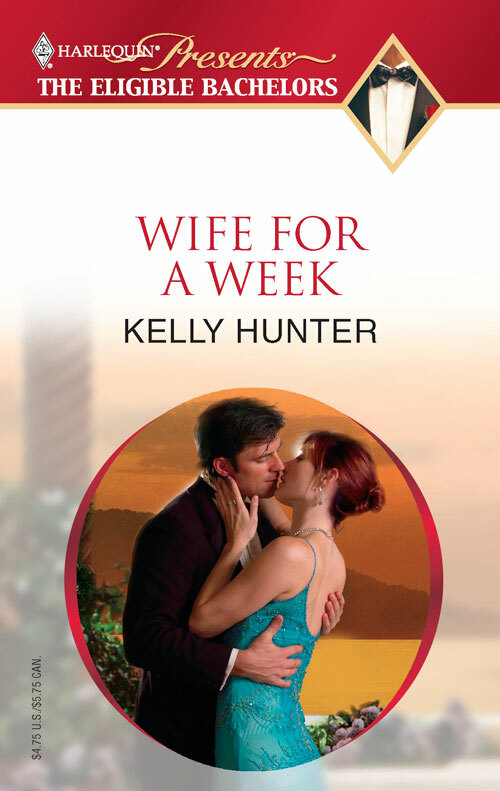 Hunter tantalizes readers with strong characters, a sensual storyline and an exotic locale. Madeline Mercy Delacourte quite liked looking at near naked men. She had her favourites, of course. Smooth-skinned, willowy young men were easy on the eye and heaven knows Singapore was full of them. Well-preserved older men could also command attention on occasion, although general consensus had it that they were far easier to admire when they kept their clothes on. No, for Madeline’s money—and she had plenty of money—by far the most appealing type of near-naked man was the hardened warrior, complete with battle scars and formidable air. The ones who wore the gi—the loose martial arts robes—as if they’d been born to them. The ones who didn’t bother with shirts in Singapore’s sultry heat. Instead they let their glistening skin caress the air and please the eyes of those who knew where to find them. Right now, as Madeline’s eyes adjusted to the dim interior of the shabby little dojo in the heart of Singapore’s Chinatown, she had the definite pleasure of happening upon not one shirtless warrior but two. The first was Jacob Bennett, a raven-haired steely-eyed Australian who’d found his way to Singapore around the same time Madeline had—over ten years ago now—and never left. They understood each other, she and Jacob. Survivors both, no questions asked. This was his dojo Madeline was standing in and if he had a softer side to his formidable facade, well, she’d never seen it. He’d scowl when he saw her. He always did. That’s what came of asking a kind man one too many favours. Madeline had never seen Jacob’s opponent before. Not in the dojo, not in Singapore. She’d have remembered if she had. He had an inch or so on Jacob when it came to height, but when it came to muscle mass and the way it wrapped around bone the men looked remarkably similar. Same cropped black hair and skin tone too. A brother perhaps, or a cousin, and certainly no stranger to the martial arts. He had Jacob’s measure, and that was saying something. They had the long sticks out, the Shaolin staffs, and they fought with the grace of dancers and the ferocity of Singapore’s famous Merlion. Each man appeared intent on annihilating the other but where Jacob was ice, his opponent was fire. Less contained, thoroughly unpredictable. Reckless, even. Reckless warriors were her favourite kind. Jacob saw her and scowled. Madeline blew him a kiss. ‘Is that him?’ said the ragamuffin boy standing beside her. Jacob’s opponent must have heard them speaking or followed Jacob’s gaze for he glanced their way as well. Bad move. Moments later the unknown warrior landed flat on his back, swept off his feet by Jacob’s longstick. Madeline winced. Jacob looked their way again and he really should have known better because the moment he took his eyes off his fallen opponent the warrior struck and Jacob too went down. A heartbeat later, each man had his hand wrapped around the other’s throat. ‘Often they just call her mad,’ rasped Jacob. This fourth Bennett story explored the warrior hero—one of my favourite heroic archetypes. I set the story in Singapore, having lived and worked in Malaysia, a couple of hours north of the Singapore border for a year or so. I knew the place well—albeit through outside eyes—and wasn’t afraid to tweak to fit story needs. 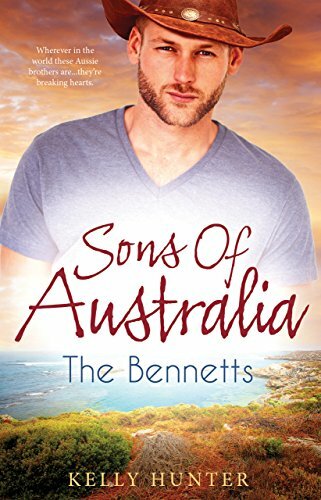 I had to restrain myself from exploring the bond between brothers more in this story, mainly because I was writing to the constraints of short category romance. Meaning I focussed very strongly on the romance and there wasn’t much room for deviation. But the urge to explore family dynamics between siblings dogged me in this story and has since become a go-to, endlessly fascinating theme for me. 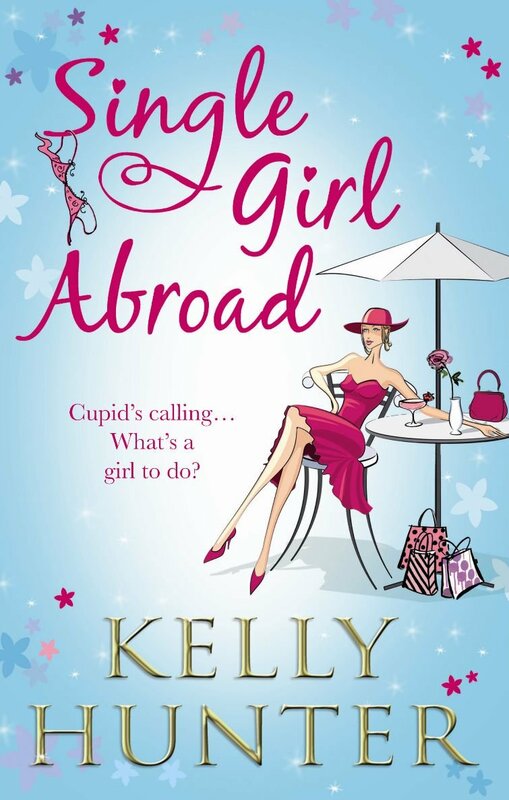 This story and the final Bennett book, Her Singapore Fling, can also be found packaged together in a special release duo called Single Girl Abroad.